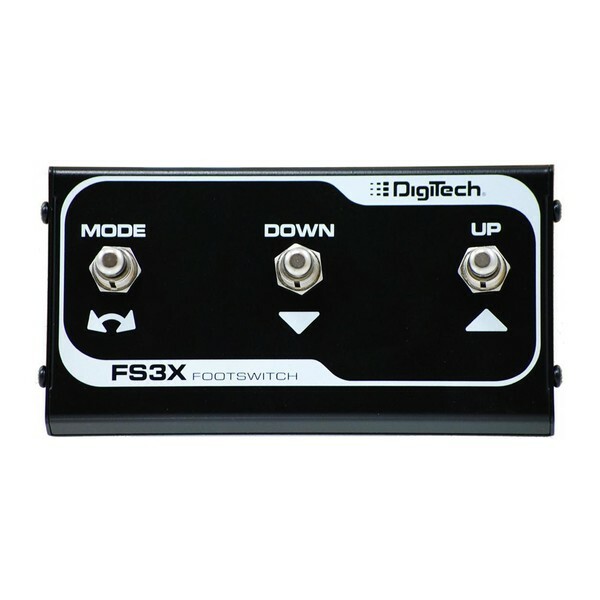 Enhance your performance with a hands-free experience by adding the DigiTech FS3X 3-Button Footswitch to your setup. 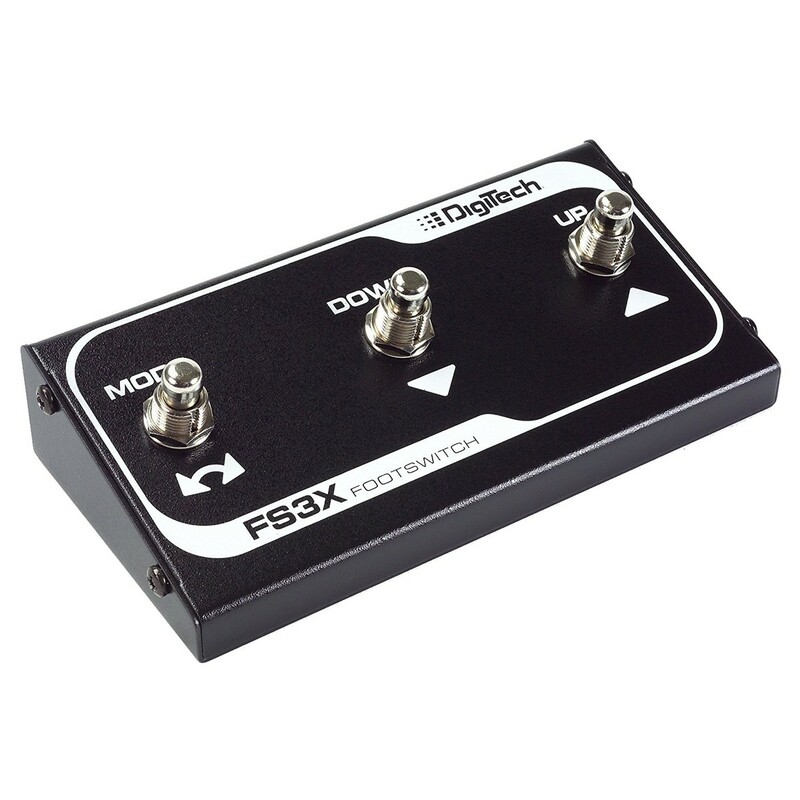 Designed to work with a variety of DigiTech's pedals, the FS3X puts main functions right at your toes. 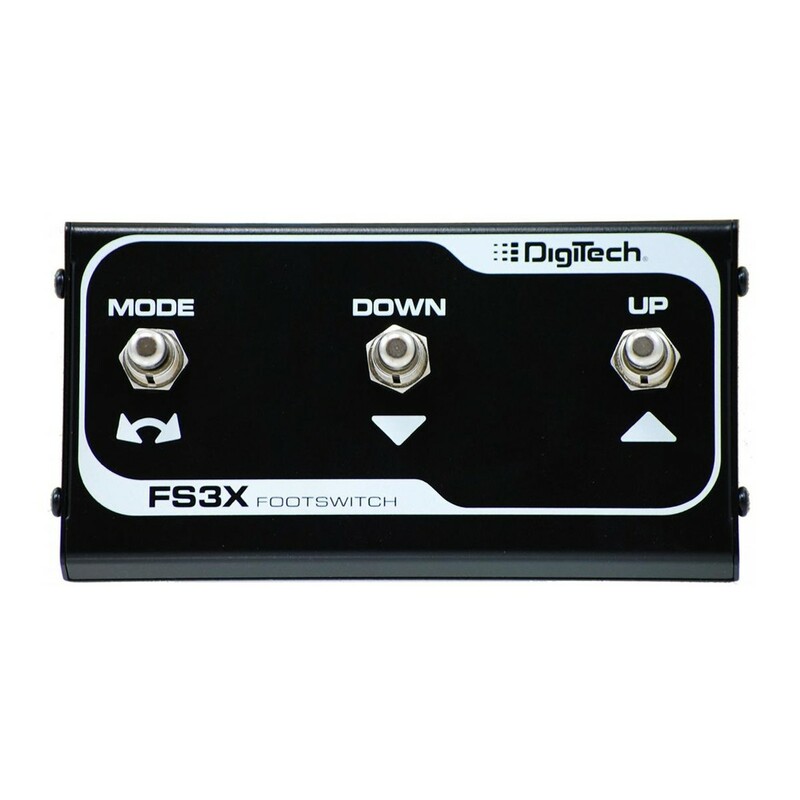 Depending which pedal you have connected, the DigiTech Footswitch can do anything from selection of models, mode changes, and loop selection, to auto start/stop - and even arms auto record. Its portable design ensures you can take it anywhere, while its compact size takes up little space on your pedalboard. This is ideal for big pedalboards where space is a virtue – letting you place your connected pedal at the back and having the FS3X at the forefront for convinent access.